Miserere mei, Deus is a masterpiece by Italian composer Gregorio Allegri. The song was performed only in the Sistine Chapel in Rome, with the Papacy in Vatican keeping the score secret for more than a century. However, a 12-year old Mozart listened to the piece on a Wednesday and then transcribed it from memory, coming back on Friday to sort out minor errors – making him not only a genius but one of the first “pirates” in history, illegally copying music. 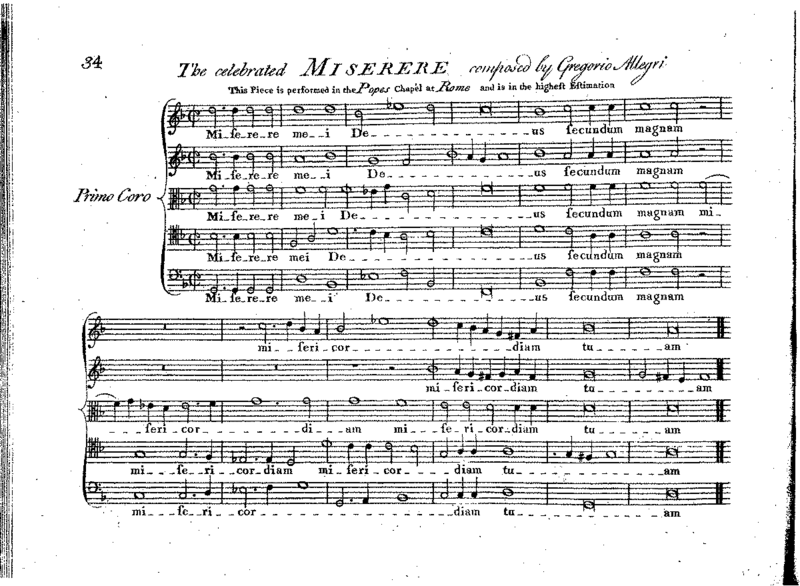 Miserere (Miserere mei, Deus, Latin for “Have mercy on me, O God”) was composed sometime before 1638 for celebrations during the Holy Week (Easter). With soaring choirs and nine enchanting parts, it became an instant hit and it wasn’t long until Allegri’s Miserere was the only such work sung at these services. Three authorized copies were distributed: to Leopold I (Holy Roman Emperor), the King of Portugal and Giovanni Battista (a leading composer of the time, for renditions). However, none of them managed to truly capture its beauty, because the secret of its relied on an elaborate performance technique, including improvised counterpoint – something which wasn’t transcribed on paper. Basically, no one could ever play the song as it was intended except for the choir in Rome’s Sistine Chapel. Mozart’s father took the young prodigy on a 15-month tour of Italy to listen to some of the best musicians in the world and maybe study with Padre Martini in Bologna, who had also taught Johann Christian Bach – Johann Sebastian Bach’s son. But things got interesting way before the reached Bologna, as they arrived in Rome just in time for Easter. To make things even more interesting, Mozart transcribed it with the improvisation, making it more accurate than even the original transcription. After this point, details get a bit hazy. It is historically mentioned that a few weeks after that, the boy met with the Pope and received a decoration, becoming a Knight of the Golden Spur. Some say it is exactly this transcription that earned him the distinction (instead of an excommunication). Others say he met with British historian Charles Burney, who obtained the piece from him and took it to London, where it was published in 1771. 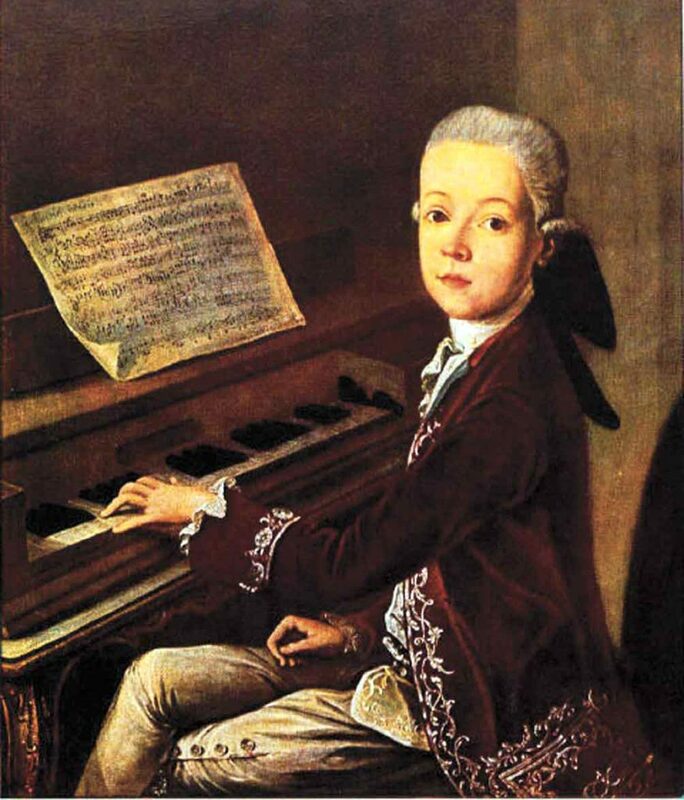 Either way, the ban was lifted after 1771 but only in 1840 was the complete ornamentation made public by the Vatican, many decades after a 12-year-old Mozart did it, alone, using only his brilliant mind. To this day, Allegri’s Miserere is one of the most often recorded and played pieces of Renaissance music. In 2015 the Sistine Chapel choir released their first ever CD, including the 1661 Sistine codex version of the Miserere, recorded in the chapel itself, with the original acoustic. You can listen to an excerpt from it above, and hear a full version below, performed by the Tallis scholars. 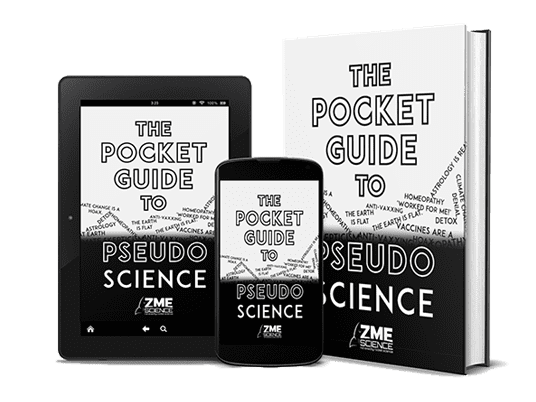 The full text, translated to English is at the end of the article. Thou shalt open my lips, O Lord: and my mouth shall shew (= show) Thy praise. Then shalt Thou be pleased with the sacrifice of righteousness, with the burnt-offerings and oblations: then shall they offer young bullocks upon Thine altar.